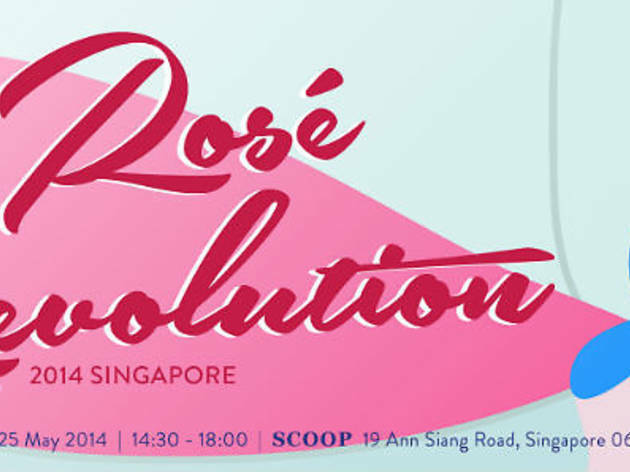 Eddie McDougall the Flying Winemaker presents Rose Revolution Party 2014. Already in its fourth edition, this year's arty will feature 24 different Rose Wines from around the world, with a focus on the styles, tastes and celebrating the launch of "The Flying Winemaker" TV series. 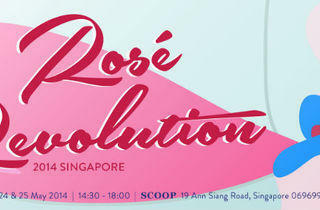 During the party, there will also be live music and the chance to sample Asian cuisines paired with Rose wines.